"We are not a Holiday Camps ministry that has Leaders - We are a Leadership Development ministry that runs Holiday Camps"
Not only do we run amazing camps, but one of the other essential parts of CYC Ministries is that we are primarily a Leadership Development Ministry! 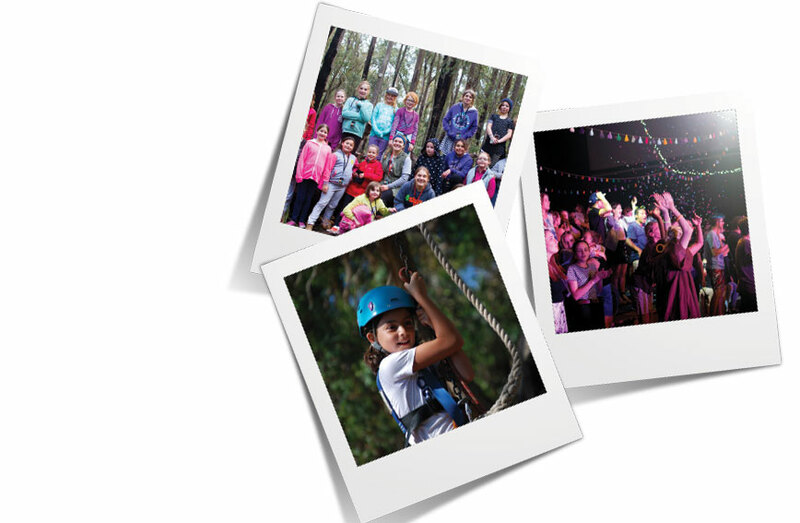 This means that we exist in order to train, develop and grow incredible leaders by offering the opportunity for growth and development as part of our amazing Holiday Camp leadership teams. We’re not just looking for “super” Leaders so we can run camps. 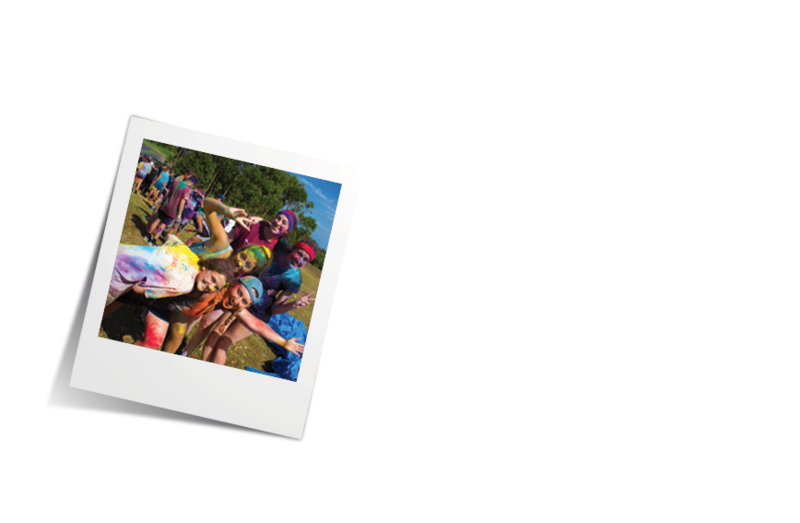 As part of our Leadership Development and Training, we are committed to helping our leaders grow and develop people as Leaders, so both you and your campers can get the most out of the camp experience. There are a variety of ways that people are able to be involved in the ministry. The main way that people get involved is through being a Cabin Leader on one of our Holiday Camps. There are also a number of other roles, such as Programmers, First Aid, Media Team, Study Leaders, Camp Parents and Support Staff.